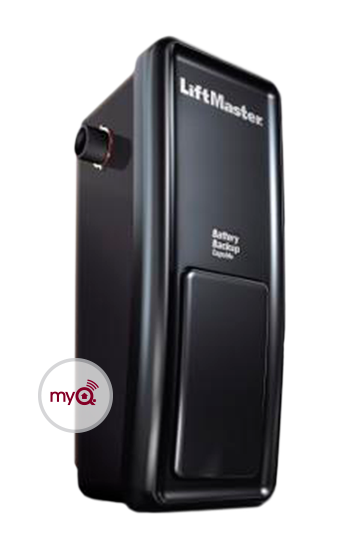 LiftMaster is our brand of choice because it has the best built-in opener technology out there! With LiftMaster openers we seldom need to go back to the clients home for repair; there are no surprises. 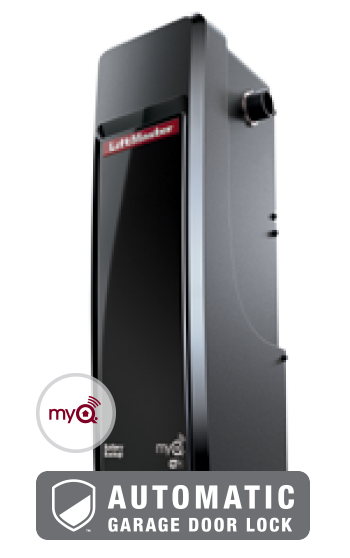 LiftMaster offers the widest variety of chain and belt drive garage door openers available on the market. They are durable, reliable, and offer lasting performance. The belt drive models are the quietest with the smoothest operation. This is the ideal choice if there is living space just above your garage, especially a bedroom. The chain drive model needs a bit of maintenance like lubrication but is often a less expensive option. We can also supply a side room installation operator if you need a hi‑lift operation. At Middlesex Overhead Doors we can help you decide which model and access system is right for you.